Do you want to discover the perfect holiday home from a different perspective? Then check out our brand new drone videos on Youtube to reach new heights! Möchten Sie das perfekte Ferienhaus aus einer neuen Perspektive entdecken? Dann haben wir genau das Richtige für Sie: unsere neuen Drohnenvideos auf Youtube lassen Sie neue Höhen erreichen! ¿Quieres descubrir la casa de vacaciones perfecta desde una nueva perspectiva? Entonces tenemos lo que necesitas: ¡te encantarán los videos tomados con dron en nuestro canal de Youtube! The sky is grey and it is raining again? Then grab your passport and come to the Canary Islands this winter. 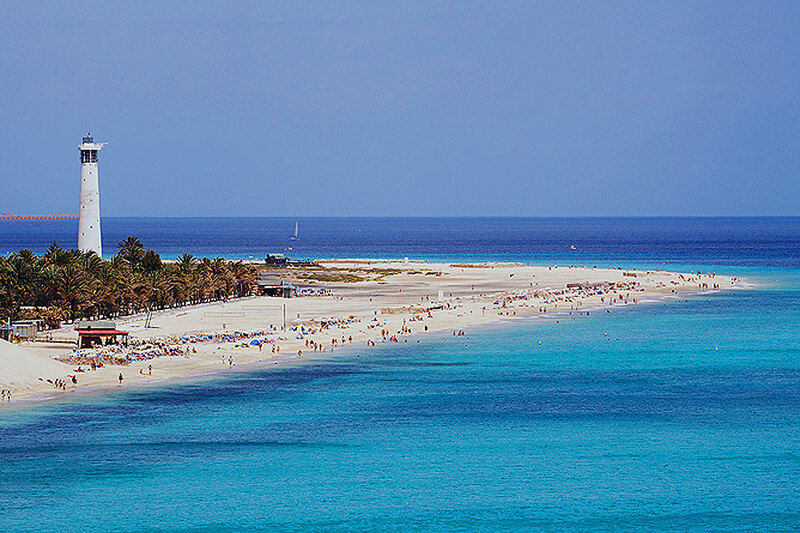 The beautiful beaches of the islands are waiting for you. 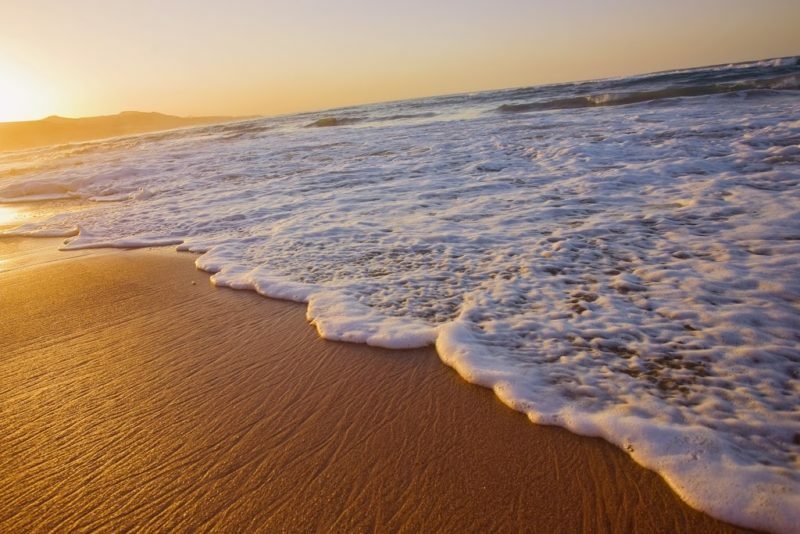 On Fuerteventura, Lanzarote and Gran Canaria you will find many beaches with fine golden sand and a lot of spots that are perfect for water sport enthusiasts. Check out the famous Playas de Papagayo on Lanzarote, the sand dunes of the Península de Jandía on Fuerteventura and the enchanting city beach of Las Palmas de Gran Canaria. Tenerife and the other “greener” islands also offer many beautiful beaches. Relax between the palm trees of Playa Las Teresitas on Tenerife, spend a day at the beautiful Playa de Puerto Naos on La Palma or discover a hidden gem like Charco Azul on El Hierro. 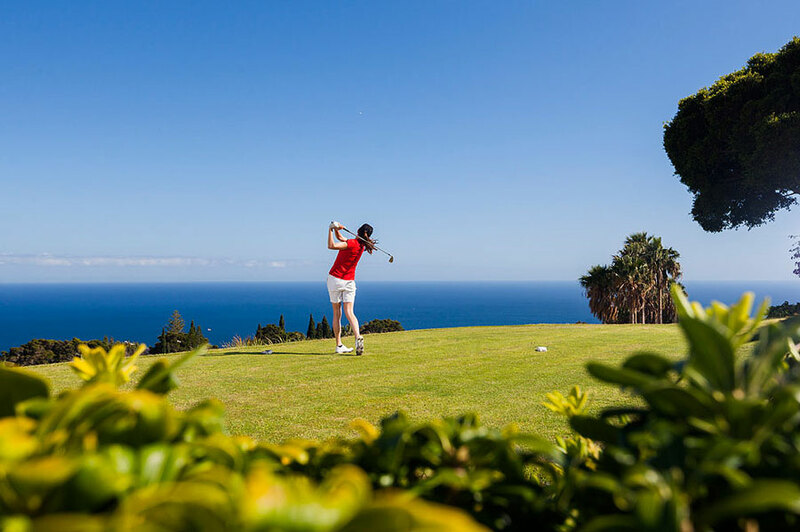 The Canary Islands offer the perfect conditions for golf players: warm temperatures all year round and beautiful golf courses. Everything you need to practice your swing 365 days a year! Las Islas Canarias ofrecen las condiciones perfectas para jugadores de golf: temperaturas cálidas durante todo el año y hermosos campos de golf. ¡Todo lo que necesitas para perfeccionar tu drive los 365 días del año! Die Kanarischen Inseln bieten die besten Bedingungen für Golfspieler: warme Temperaturen das ganze Jahr über und wunderschöne Golfplätze. Alles was man braucht um 365 Tage im Jahr seinen Abschlag zu perfektionieren! You do not have to search long when looking for a good photo opportunity on the Canary Islands, but if you want to enjoy some really spectacular views, then you should go and visit one of the many viewpoints on the islands. We have selected 5 of our favorites for you. Encontrar un rincón para una buena foto en las Islas Canarias es una tarea fácil, pero si realmente quieres disfrutar de unas vistas espectaculares deberías visitar uno de los numerosos miradores de las islas. Hemos seleccionado 5 de nuestros miradores favoritos para tí. Man muss nicht lange suchen um auf den Kanarischen Inseln ein schönes Fotomotiv zu finden, aber falls Sie einen wirklich spektakulären Ausblick genießen möchten, sollten Sie einen der vielen Aussichtspunkte auf den Inseln besuchen. Wir haben 5 unserer Lieblingsaussichtspunkte für Sie ausgesucht. 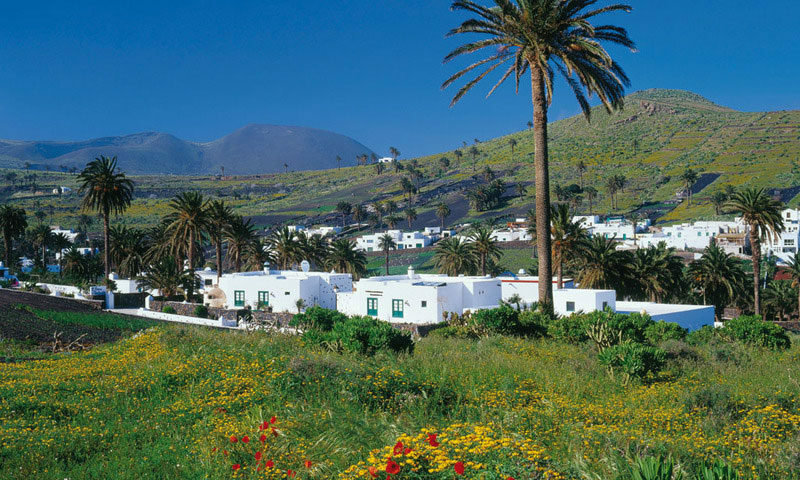 Enjoy the unique landscape of the island in the valley of thousand palm trees: In Haría you will find beautiful palm groves, located between the typical white houses with green doors and little orchards. It is one of the most fertile areas of the island, where potatoes, legumes, cereals and vegetables are grown. There have been counted more than 10.000 palm trees and here you will find many specimens from the endemic species Phoenix canariensis, a beautiful palm tree species that can only be found on the Canary Islands. A trip to Haría can be combined with a visit to the famous Cueva de los Verdes (a volcanic tube, where the inhabitants of the island hid from pirates) and Jameos del Agua, an architectural masterpiece designed by César Manrique, the “Picasso of the Canary Islands“. Or you can drive further to the north and enjoy the most spectacular views from Mirador del Río, a stunning viewpoint, also designed by Manrique. Summer is coming closer with big steps. Do you already know where to spend your summer holidays? 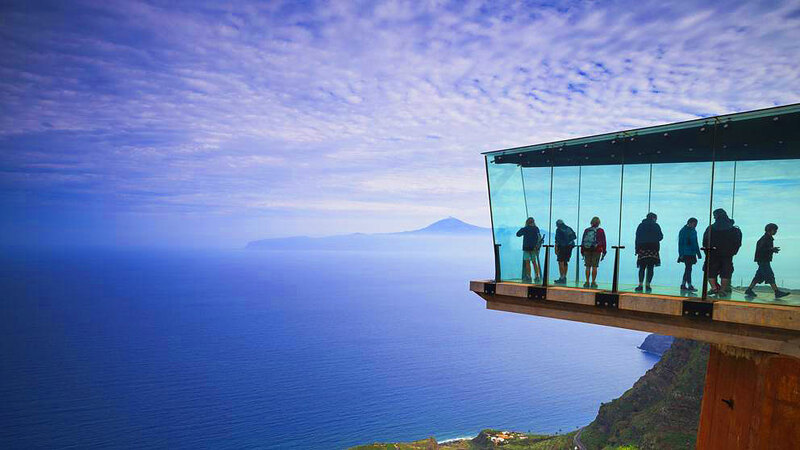 We already know where to go – we will definitely choose the Canary Islands! Each island has is special charm, but in this post we are going to explore Fuerteventura. Join us if you like! Der Sommer kommt mit großen Schritten immer näher. Wissen Sie schon wo Sie Ihren Sommerurlaub verbringen möchten? Wir wissen schon genau wo wir hinwollen – wir werden natürlich die Kanarischen Inseln aussuchen! Jede Insel hat ihren eigenen Charm, aber in diesem Blogpost werden wir Fuerteventura erkunden. Kommen Sie mit uns! El verano se acerca con pasos gigantes. ¿Ya sabes dónde vas a pasar tus vacaciones de verano? Nosotros ya sabemos donde vamos a ir – ¡por supuesto a las Islas Canarias! Cada isla tiene su propio encanto, pero en este post vamos a explorar Fuerteventura. ¡Acompáñanos si quieres!